Men’s and Women’s quality shoes and accessories for most occasions. We are a full service retail shoe store that specializes in hard to fit sizes. 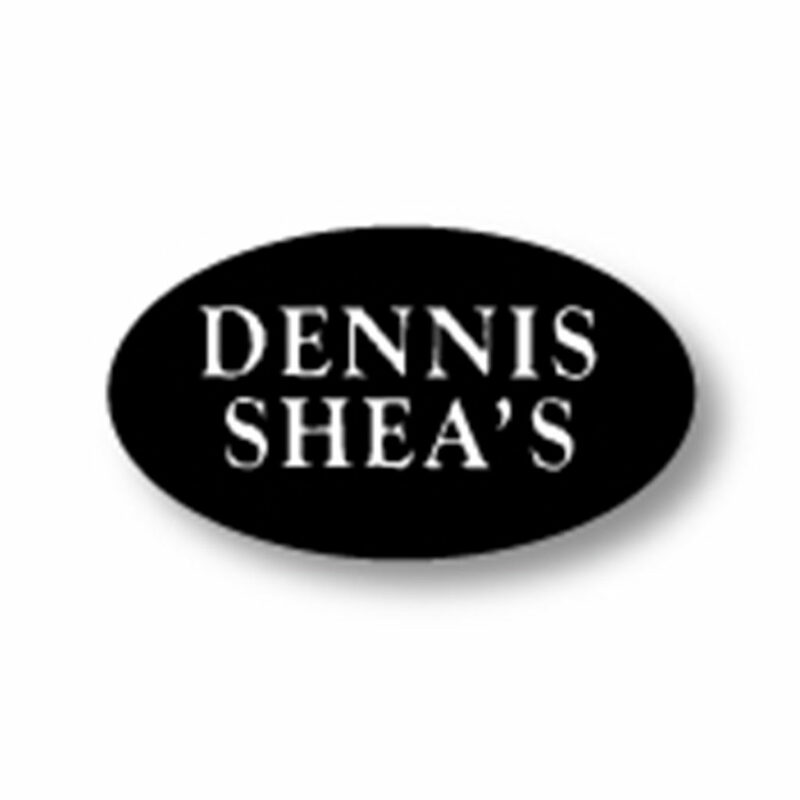 Stop in and meet Dennis and his staff.